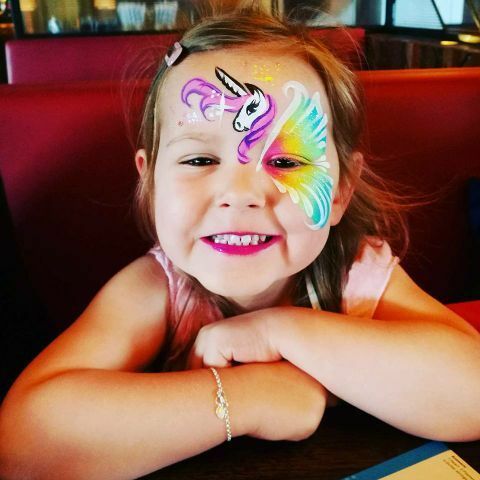 Are you looking for children entertainment suppliers in Bradford, West Yorkshire? 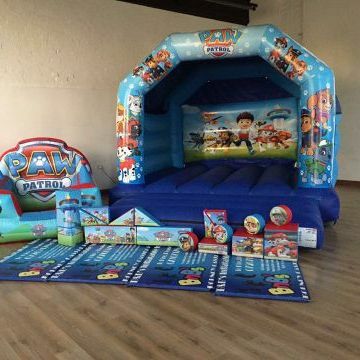 We've selected more than 64 children entertainment suppliers available for hire in Bradford. 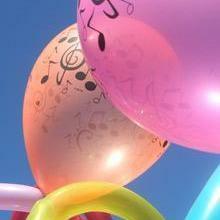 Recent review: Very pleased with Paul’s balloon modelling, he turned up on time and made some fantastic balloons. There were extra kids that showed up to the Party and he even made them a balloon. 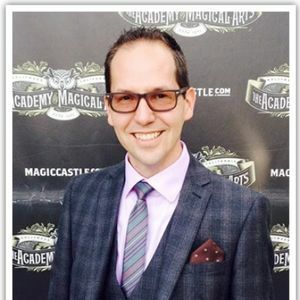 His communication with us throughout the booking process was great and we would recommend him to others. 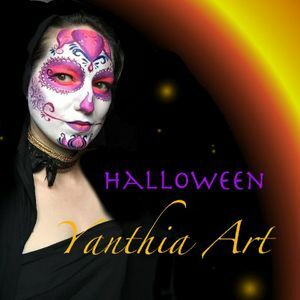 Recent review: A* Absolutely Amazingly talented lady! So much attention to detail. Worth every penny. Would definitely use again. Highly recommend. 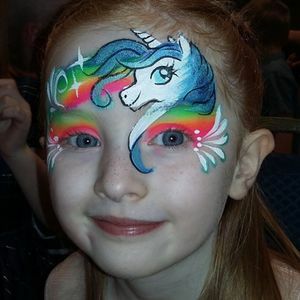 Recent review: Used Peekaboo face painting for my granddaughter’s 7th birbay party and would recommend them to anyone. Belinda arrived early to set up and didn’t pack up he things until pasted the agreed time. 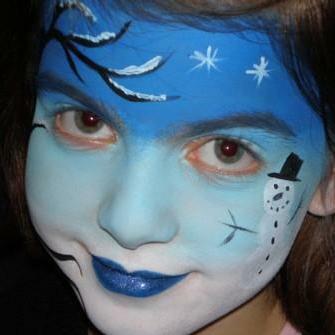 The children’s faces were amazing and everyone left happy a great addition to party. 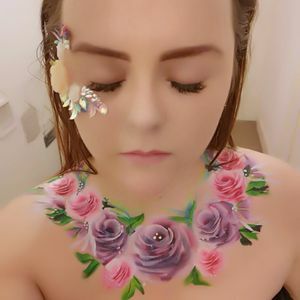 Recent review: Emma was amazing. 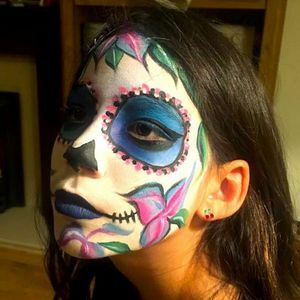 The kids loved their face paints, thank you so much. Would definitely recommend your services to my friends. 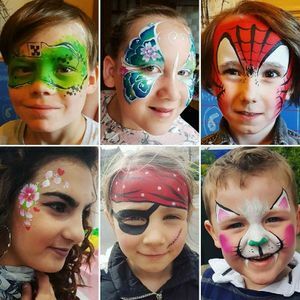 Recent review: Noella was absolutely fantastic hired her fir my daughters birthday for face painting and balloon modelling could not have been more pleased. 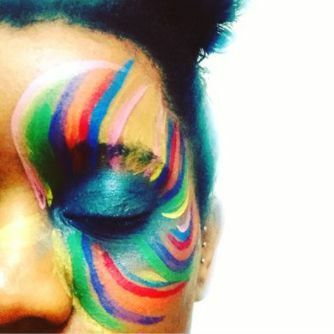 Such a lovely lady and is so much more than a face painter , she creates art on the face ! Am sure will be using her for future events! 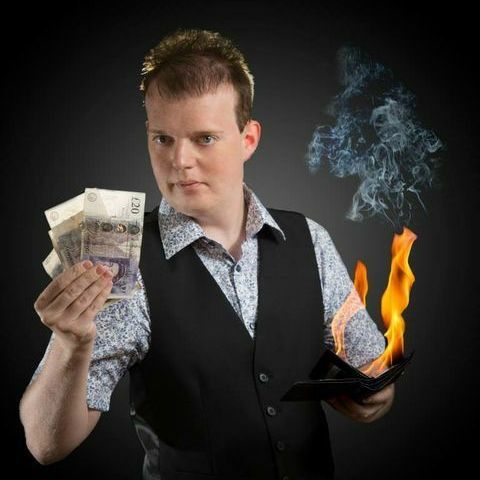 Recent review: Cannot recommend enough! 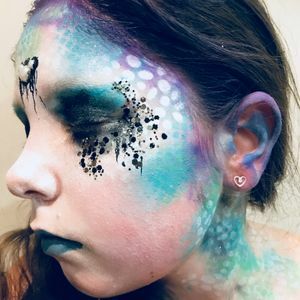 Everyone LOVED Benjies face painting, she did such an amazing job and i will definitely be booking her again for future parties. 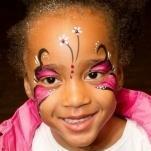 If your looking for professional face painting at a low price, benjies for you! Recent review: Thank you so much for helping make our little mans day so special. 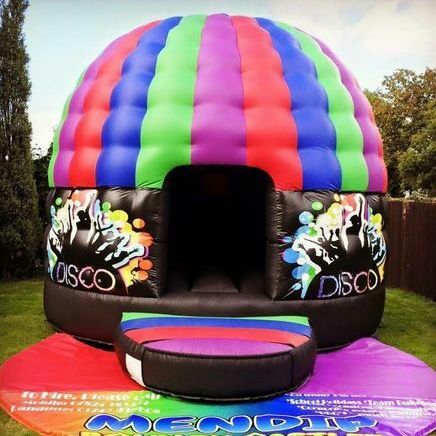 Your bouncy castle and service was amazing. Very happy family today. much love. 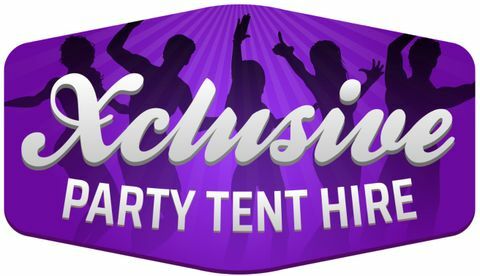 About: Xclusive party tent hire provide marquees, gazebos and party tents for hire in Leeds, Bradford, Wakefield and surrounding areas. 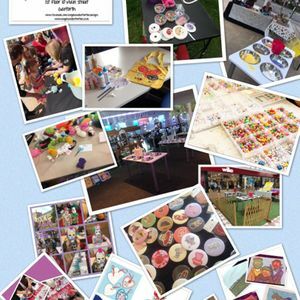 About: We are a Craft Studio in Garforth near Leeds, we provide craft workshops & parties in our studio or your venue. 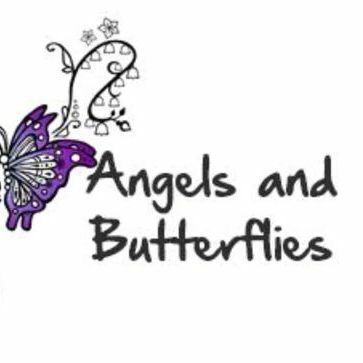 We run workshops in shopping centres, local businesses and disability groups, fully insured.